The Last Manufactured Motor Car! AC Cars are Britain”s oldest car manufacturer and have the unique distinction of having been in production since 1901. 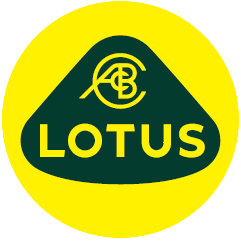 The AC name carries much prestige, international recognition and ranks alongside other major worldwide historic marques. 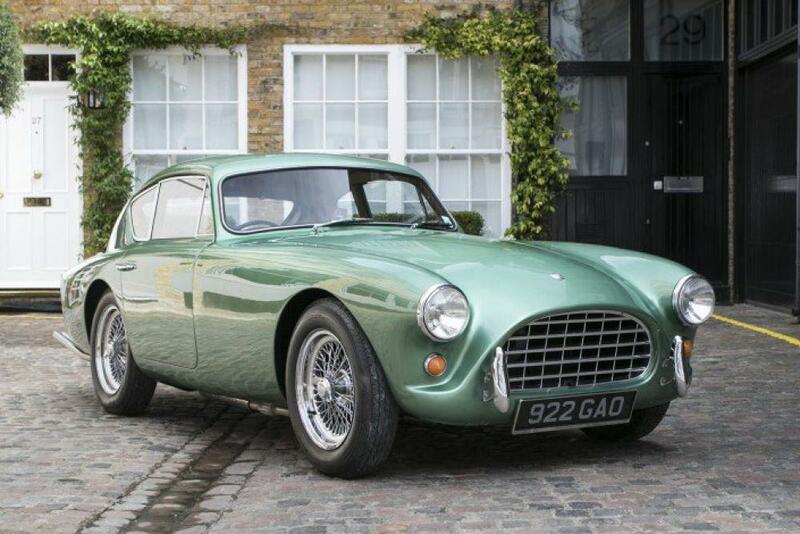 The Aceca is a closed coupé from the British AC Cars company, produced from 1956 until 1963. Based on the open two seat AC Ace, the Aceca was a hand-built grand tourer in the British tradition with ash wood frame and steel tubing used in their construction. One notable feature was the hatchback at the rear, making the Aceca only the second car, after the 1953 Aston Martin DB2/4, to incorporate this element. The front-end styling of the Ace and Aceca reportedly traces back to a design suggested by PininFarina for AC in the late 1940s. The car is rather light owing to a tubular frame, aluminium engine block and aluminium body panels. Large 16″ spoked road wheels, and near 50/50 weight distribution allowed exceptional handling on loose, dirt tracks. Later Acecas feature front-wheel disc brakes (added in 1957), while all share transverse leaf spring IRS, articulated rear half-axles, worm-gear steering, an optional overdrive on 2nd, 3rd & 4th gears, curved windshield, and leather covered bucket seats. The suspension is independent at the front and rear using transverse leaf springs. To Mrs Ellis whom commissioned the car to be built in Mist Green Metallic (1 of only 6 cars produced in this attractive colour) with Green Hide interior, as the car is still presented today. Factory options included were: AC 6 cylinder engine, second fuel pump with duplicate fuel line, Chrome bumpers, screen washer and Heater / Demister.